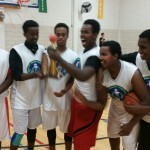 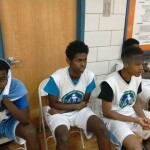 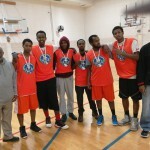 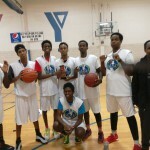 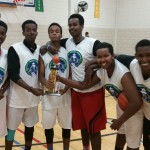 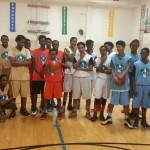 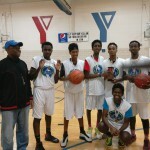 Somalia Rebuild Organization hosted the end of the season final tournament from the 2015 season. 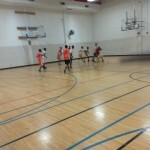 The white team won first place while the orange team secured second place. 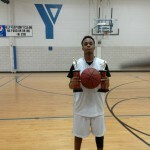 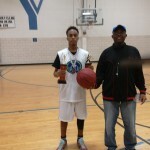 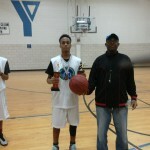 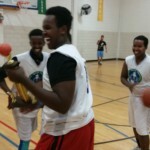 The season MVP was Burhan Hassan and played well throughout the season. 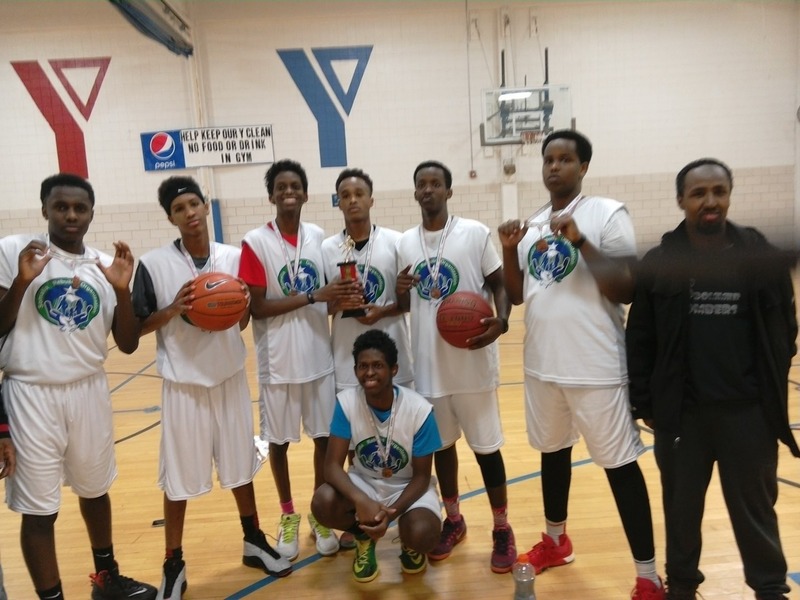 The event was held at the YMCA on January 16th, 2016. 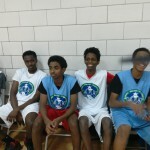 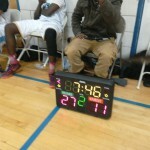 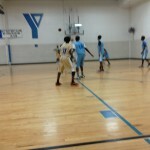 These youth had the opportunity to play as a team in a safe environment where they could grow their skills. 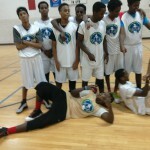 Next season we plan to expand team members and provide training so each of these students are ready to play against other leagues.